If you’re getting married this year, don’t settle for a blah Christmas ornament! 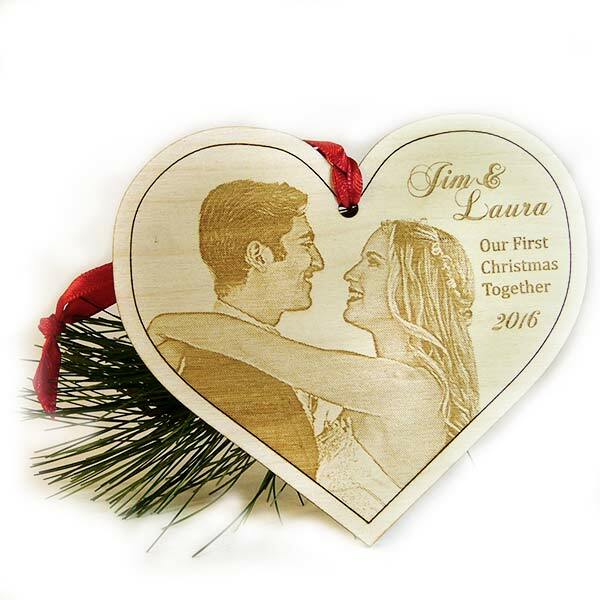 We personalize every First Christmas Ornament with your names, dates, and any other info you’d like. We make mini versions of our Wedding Cake Toppers that you can hang on your Christmas tree!